Can this one in-flight adjustment help curb jet lag? 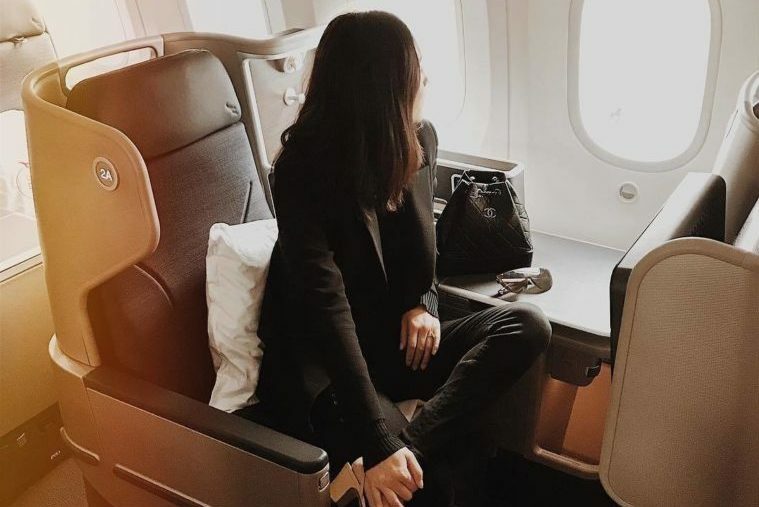 It feels like everyone from flight attendants to wellness luminaries has a hack for helping curb jet lag. But what if the key isn’t, say, what you’re eating (or not), but rather the cabin pressure on your plane? 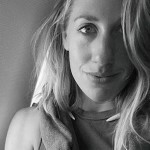 To find out, I took a long haul flight from Australia to Los Angeles on Qantas’ new Dreamliner, which sets its air flows at a humidity level up to 15 percent greater than a traditional aircraft. The result is equivalent to flying at 6,000 feet instead of a staggering Machu Picchu–level 8,000. The atmospheric moisture on an average plane ranges from a shockingly dry 2–3 percent to a max of 10. By comparison, the increase feels downright tropical. Qantas is currently in the midst of a clinical trial with Sydney-based professor Stephen Simpson, academic director of the Australian medical research institute Charles Perkins Centre, to figure out how *exactly* humidity might be able to improve travelers’ in-flight experiences. Right now, passengers are serving as globetrotting guinea pigs—they’ll be outfitted with wearable technology to study the impact of air travel on mental state and anxiety, immune function, cardiometabolic health, sleep patterns, and recovery from jet lag. Air flows at a humidity level up to 15 percent greater than a traditional aircraft. The result is equivalent to flying at 6,000 feet instead of a staggering Machu Picchu–level 8,000. So, why is Qantas equipping its planes with the equivalent of supercharged humidifiers? “Health and the air isn’t well studied and understood,” says Simpson. One thing that’s clear to anyone who’s ever tried sleeping during a flight, though, is that super-dry cabin conditions make it difficult to catch zzz’s and sync your system to a new time zone. Because of the importance of keeping your circadian rhythm in check, Simpson says the trial’s also looking at “light and cabin temperature to help regulate sleep and begin to adjust passengers’ circadian rhythms to the time zone they’re traveling to.” The planes have a sunset to sunrise schedule of lighting that provides daylight-mimicking light at optimal times to shift your internal clock. I wasn’t part of the study, but I will say that after 14 hours, I landed at LAX with hydrated skin, no bloat, and feeling energized. The first thing I wanted to do when I got off the plane, surprisingly, wasn’t face plant in my bed. There were no jet-lagged induced naps in the days following my arrival, either, and I didn’t even need melatonin to sleep and acclimate to my home time zone. It’ll be awhile before the results of Simpson’s study are released. But here’s my verdict: Dewy skin sans sleep deprivation? Yes, please.